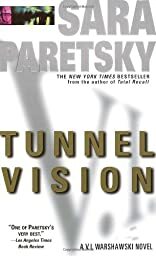 Tunnel Vision was written by Sara Paretsky. Tunnel Vision was published by Delacorte Press Books for Young Readers. About Sara Paretsky (Author) : Sara Paretsky is a published author of young adult books. 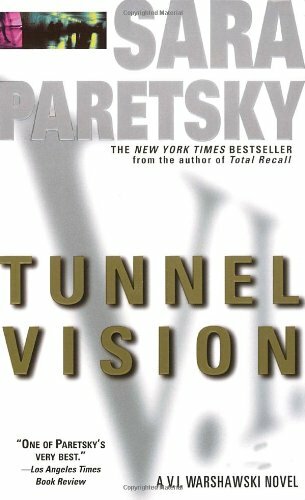 Some of the published credits of Sara Paretsky include Tunnel Vision, Damned by Dollars. (Review) : An article from: American Scholar.